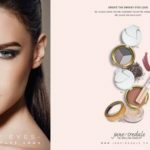 Jane Iredale mineral make-up gives your skin a healthy glow and is a true extension of your skincare because it allows your skin to breathe! For this reason I only use Jane Iredale make-up in all the make-up services I offer. 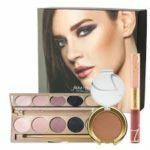 Jane Iredale uses the high quality ingredients, the entire make up range has been thoroughly tested to ensure they are non-irritating and do not block pores. 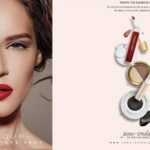 This is because Jane Iredale minerals do not contain any toxins, talc, fillers or synetics compared to traditional make-up brands on the high street that contain a lot of these ingredients. 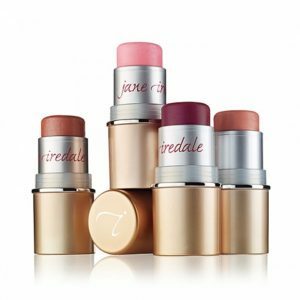 Suitable for even the most sensitive skin, Jane Iredale mineral make-up gives fawless, even coverage, last longer than traditional make-up and allows the skin to breathe. 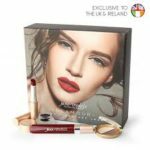 With over 400 products within the range, the majority of the make-up is ordered in specifically for individual client requirements, however a few key products are always in stock. I have the complete range of testers for clients to come and try the products out first. Generally clients come into salon to have their make-up done, upon special request I will travel. Travel costs are free within 5 miles and then its 50p per mile outside of the 5 mile area.